It’s common for older adults to forget things now and then. Age-associated memory impairment happens to almost 40% of people over age 65, according to the Alzheimer Society of Canada. While occasional forgetfulness is a normal part of aging, Alzheimer’s disease and other types of dementia are not. They are progressive conditions that cause damage to brain cells, leading to symptoms such as difficulty with memory and thinking, problems with language, and changes in behaviour and mood. If you are concerned about memory loss or other cognitive problems, it is important to consult a physician to find out the cause. 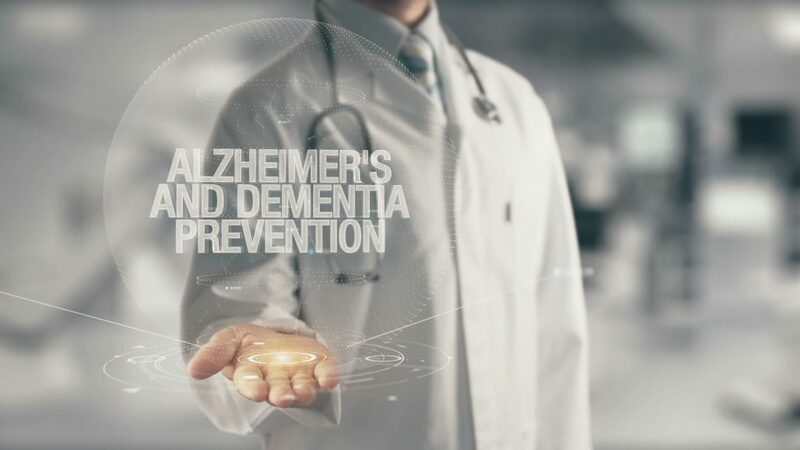 There is no guaranteed way to prevent dementia, but you and your loved ones can take steps to reduce your risk. A report published in the medical journal The Lancet in July 2017 had similar findings. After reviewing international medical data, the authors estimated that a third of dementia cases could – at least in theory – be prevented, by modifying risk factors such as high blood pressure, obesity and lack of exercise. To protect your brain from injury, wear a seatbelt in vehicles and remove tripping hazards around the home. Managing stress can also help you take care of your brain. Stress raises blood pressure and causes the body to release cortisol (the “fight or flight” hormone), which can have a negative effect on your health over time. Relaxation techniques such as meditation, deep breathing, art therapy and yoga can help to lower stress-hormone activity. Research into the causes of dementia and its potential treatments is ongoing, but you can improve your understanding today by learning more about different causes of dementia, warning signs to watch for, and myths about dementia. Learn about nutritious foods and healthy portion sizes. The Canadian Mental Health Association offers advice on coping with stress. Get free, effective, personalized tools to quit smoking. Bayshore HealthCare provides quality home care services to individuals and families living with dementia. Learn more about our Dementia Care services.